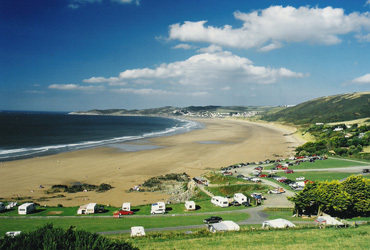 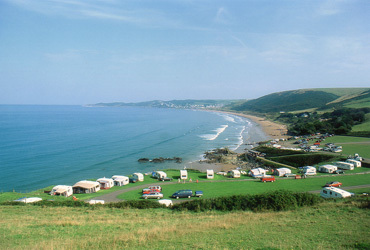 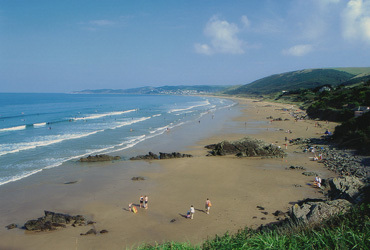 Putsborough Sands is renowned as one of the cleanest and most beautiful beaches in the South West. 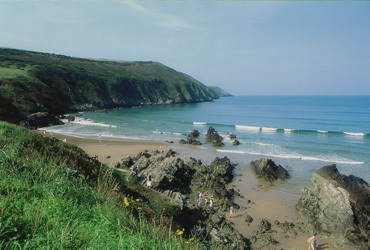 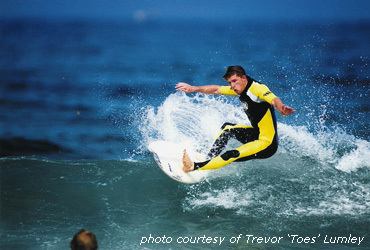 Its vast expanse of golden sand lapped by wonderfully clean bathing water and crisp waves, makes it a paradise for both swimmers and surfers alike. 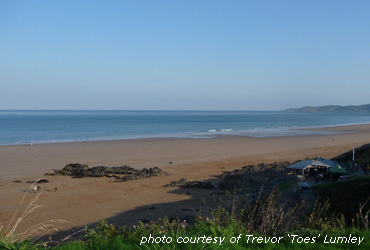 Please use the links to navigate around this section or for up to the minute surf information, please checkout the webcam.